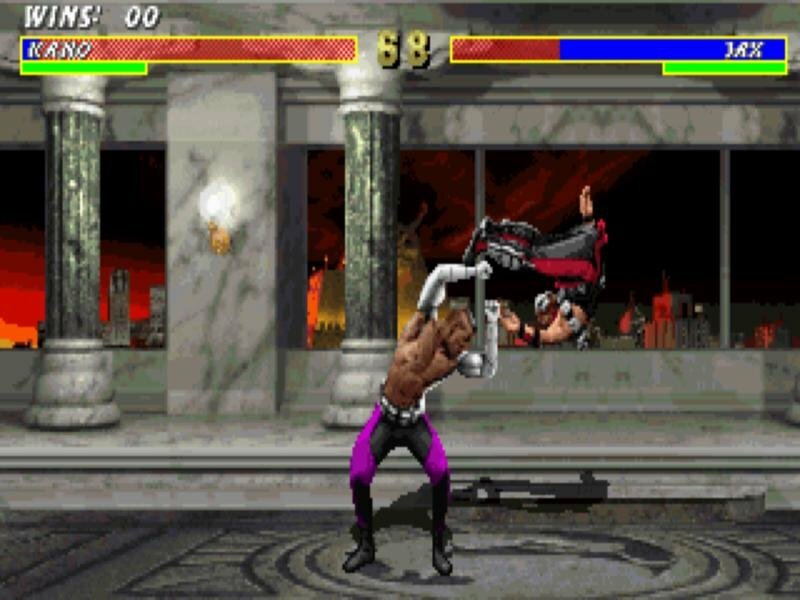 Bringing arcade bloody action from the arcade to the PC. 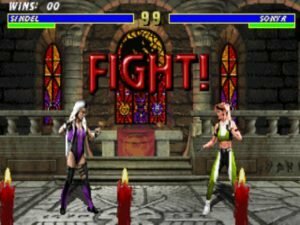 The reason the classic Mortal Kombat series has endured for so long in the arcade, on console systems, and on the PC, has never been because of spectacular graphics or sounds. 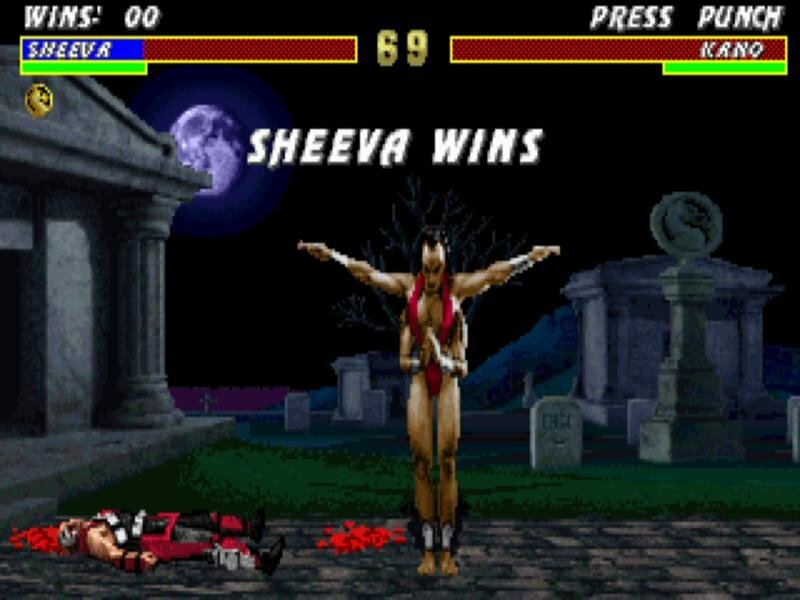 Instead, its success has been based on intuitive controls that first draw you in with simple gameplay, then tease you with tons of special fighting moves to keep you coming back for more. 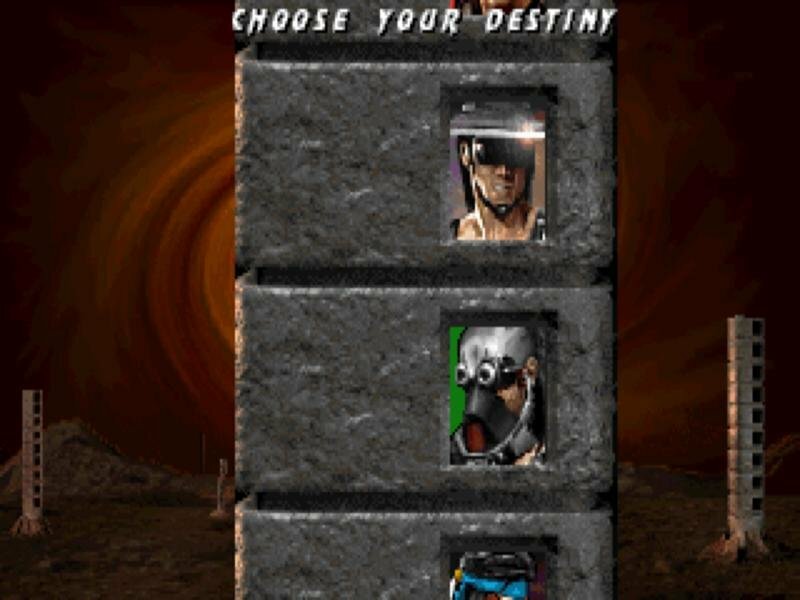 And these features are all present in rare form in Mortal Kombat 3. 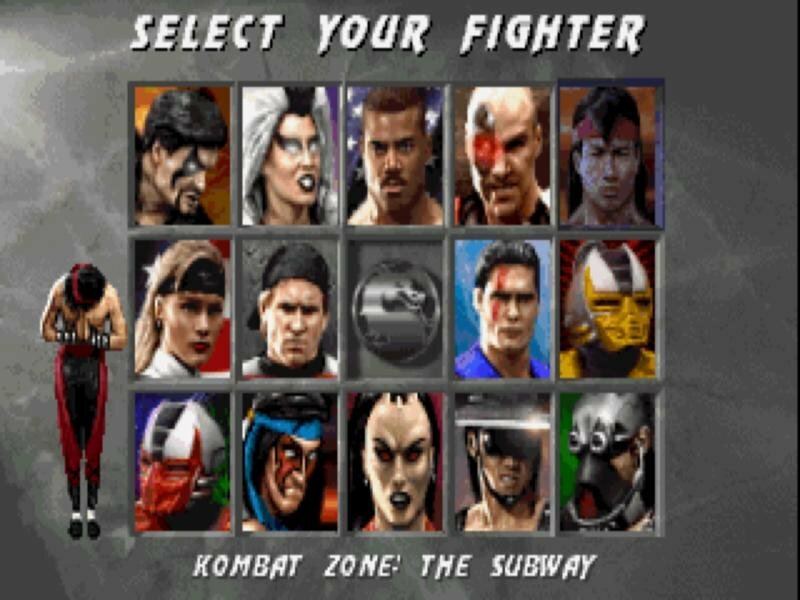 As in MK II, the plot of MK3 isn’t really important; it’s little more than an excuse for the designers to create some cool new backdrops for the fighting action, add a few characters to the lineup, and bring back some old favorites, each with their own laundry list of special moves. 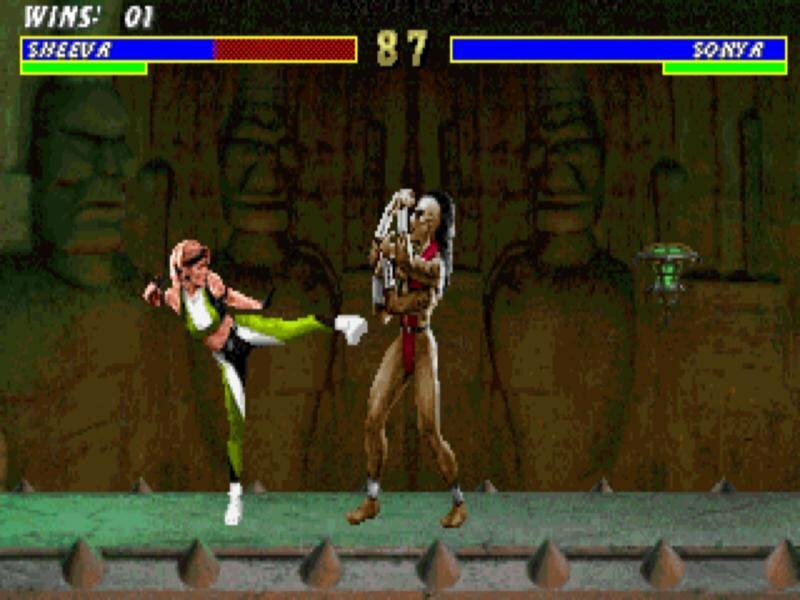 And it’s these special moves that make MK3 such a treat. 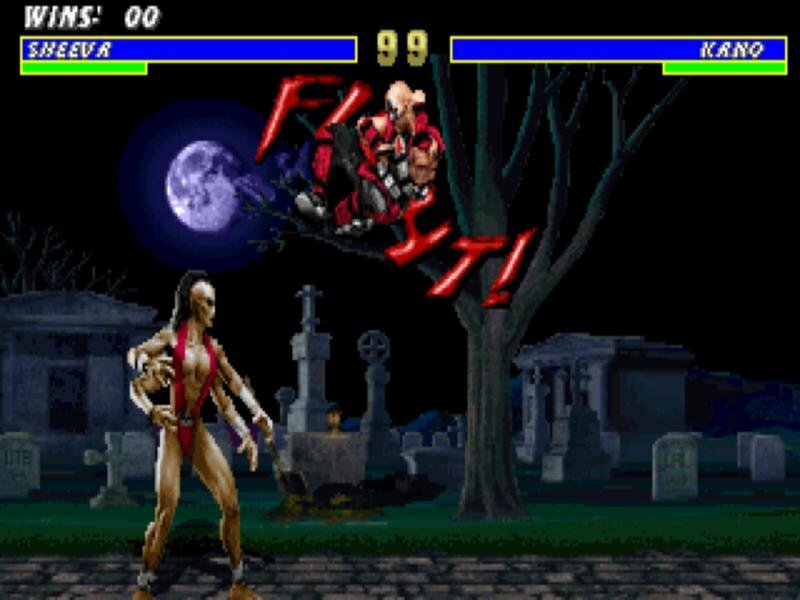 The controversial gore of the fatalities are back afresh, and the game promises a huge amount of secrets you’ll uncover as you play. 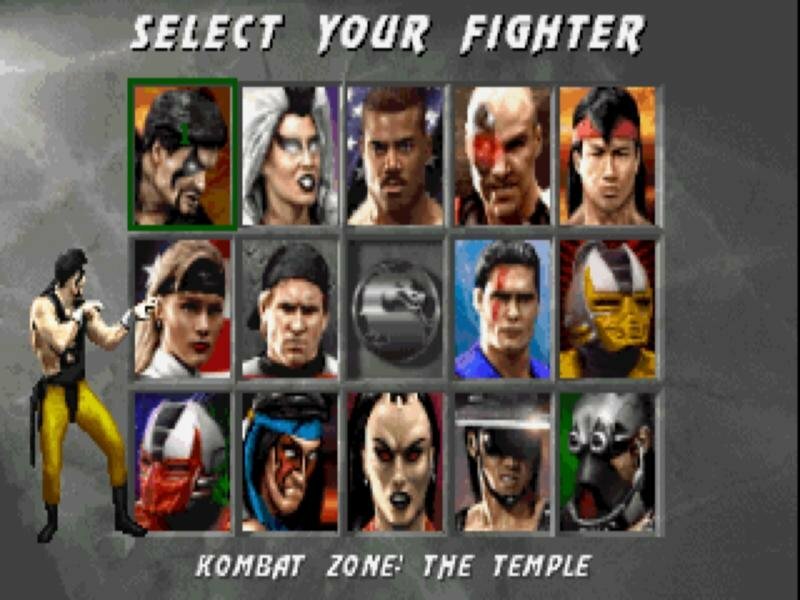 Once you’ve conquered every opponent, the game’s still far from over; you can spend hours upon hours trying to uncover Mortal Kombat 3’s hidden elements. 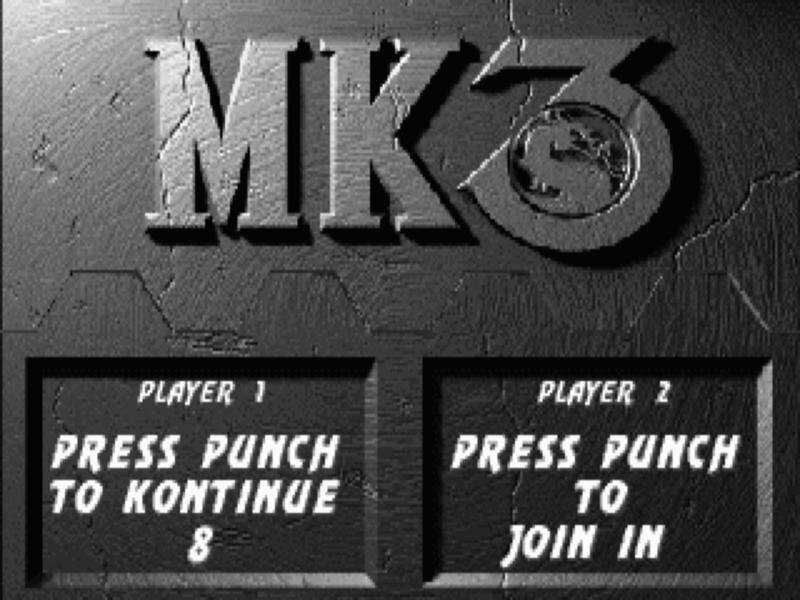 Of course, like every fighting game, MK3 quickly loses its appeal in single-player mode. But the designers threw in network and modem options for the PC translation alongside traditional two-player fights on the same machine. 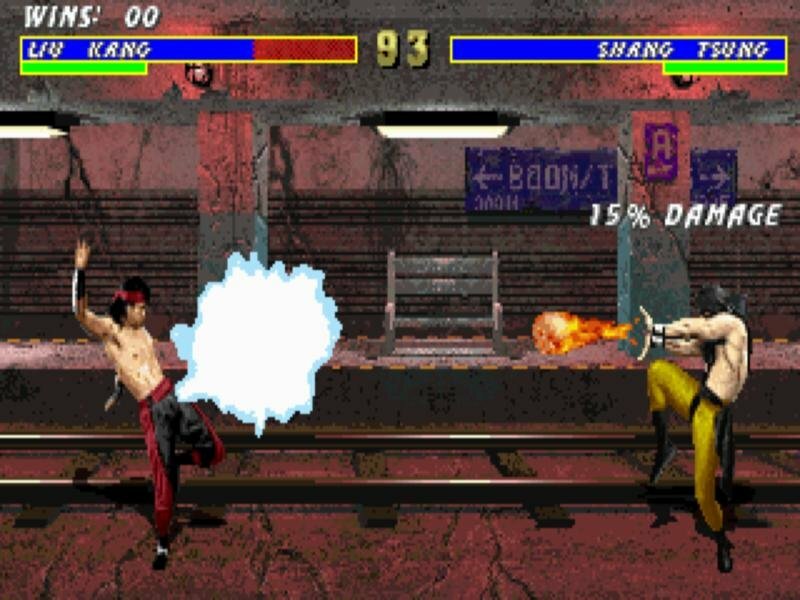 Even for a DOS game, the graphics are probably the sharpest thus far for a Mortal Kombat fighting game, but if you were hoping for a major overhaul, forget it. 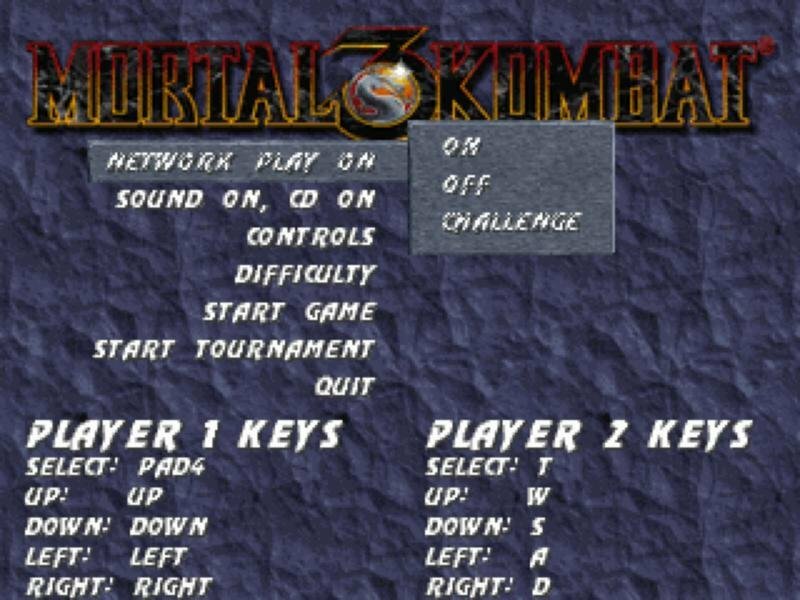 The arcade version of Mortal Kombat 3 didn’t look much different from the first or second games, and since this is a very faithful port of the coin-op game, there are no new visuals or super fancy effects. 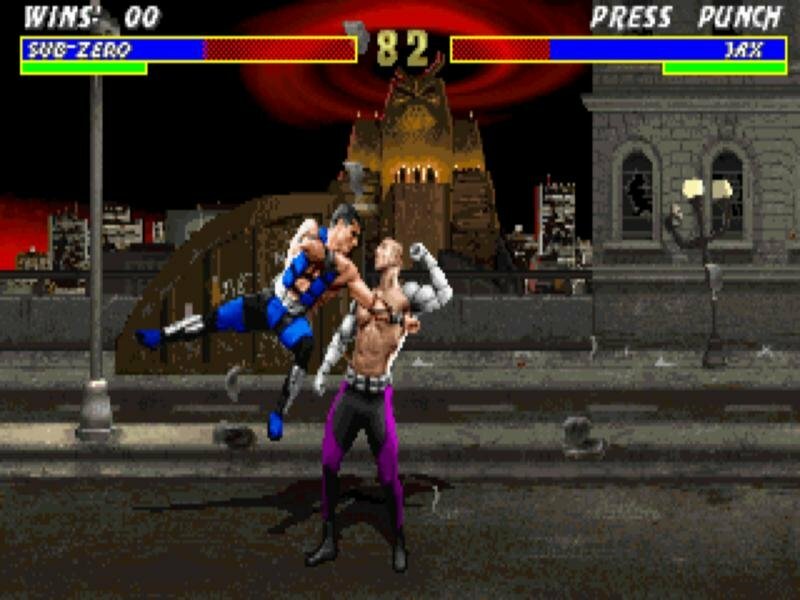 In terms of gameplay, though, this isn’t necessarily a debilitating drawback, since the game offers the same blood ‘n’ guts action that defined the series, and this one just made things even better. 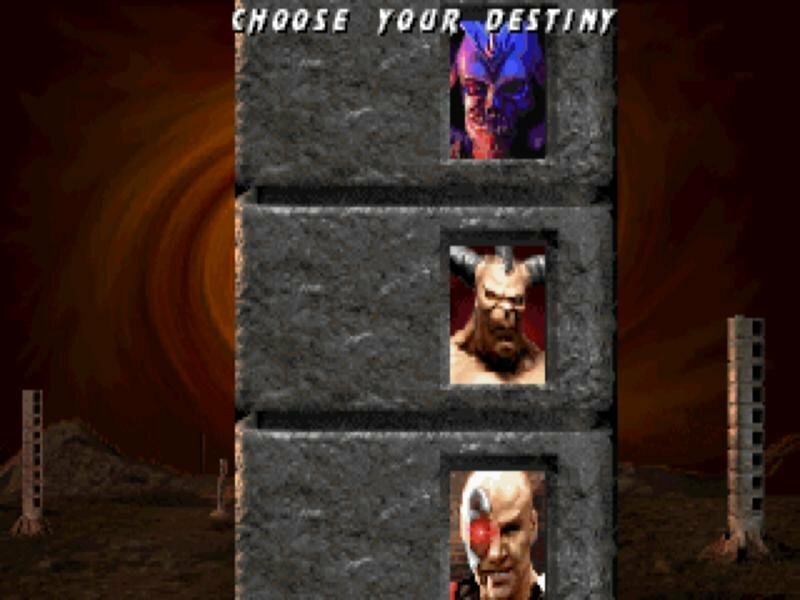 Thanks so much to oldpcgaming for this great game! 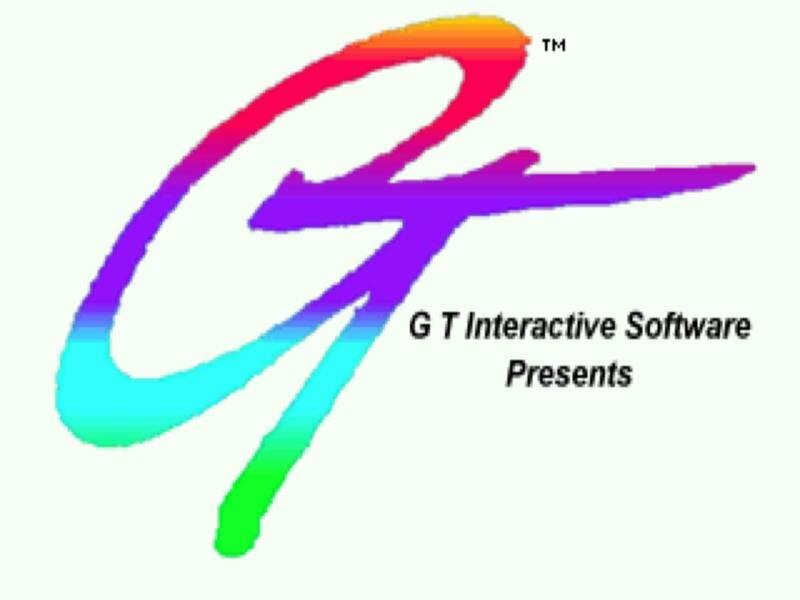 I enjoyed it in the 90s, and now my little nephews. 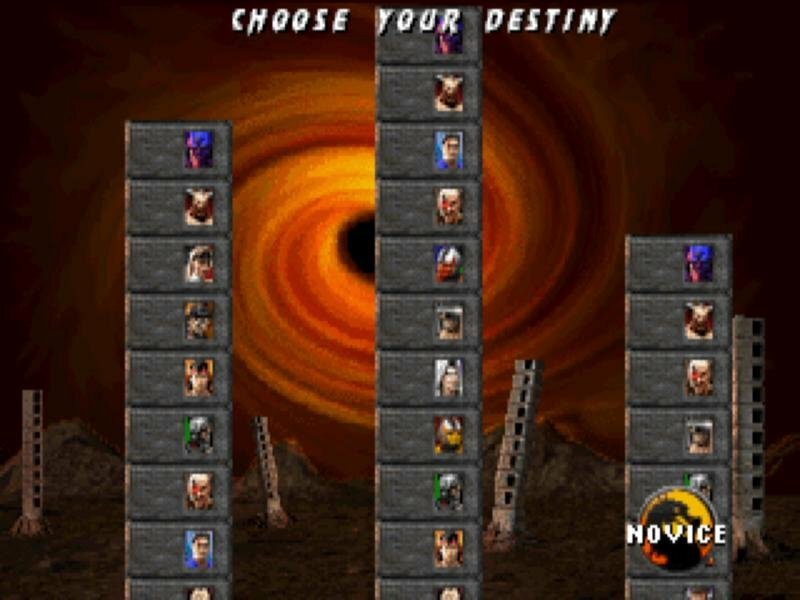 But, where is Tekken? This is a must! 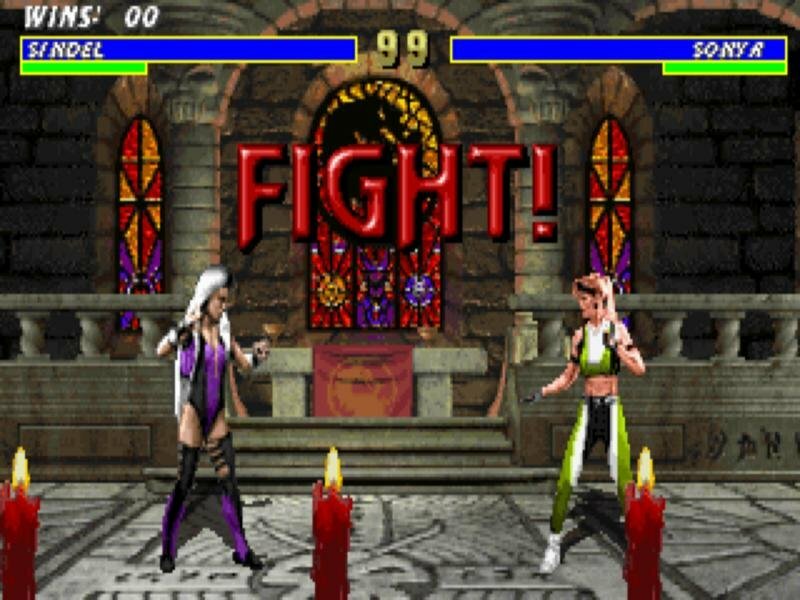 the best fighting game ever! <3 so much, sega, childhood….